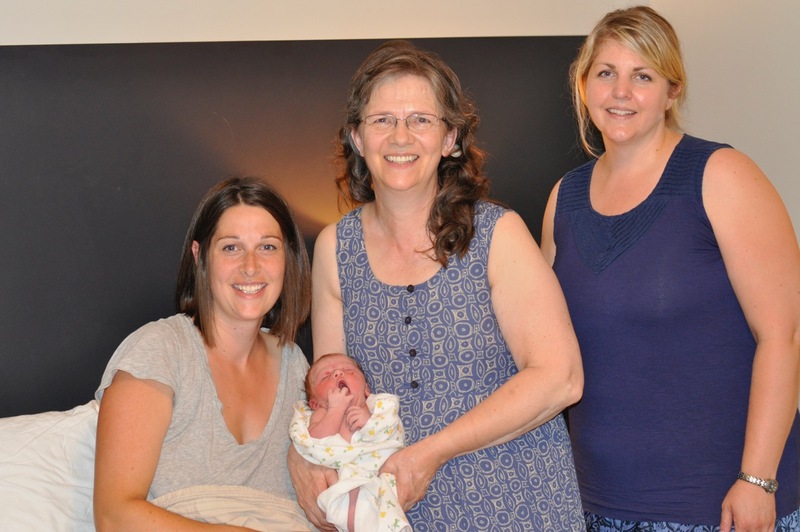 JoySpring is one of Alberta’s most established and respected midwifery practices and our midwives have wide experience with childbearing women and their newborns. Each midwife brings unique and valuable strengths that help us work cohesively to serve women with skill and integrity. Please visit our midwives’ page so you can meet us individually. JoySpring midwives provide outstanding care and we understand the significance of building mutual trust with our clients. We enjoy fostering each woman’s confidence during her pregnancy and recognize our important role in guiding the physical well-being of mother and baby. We remember that becoming a mother is one of life’s most wonderful processes – a season of vitality to protect and cherish. JoySpring places great value on midwifery expertise, demanding it of ourselves and promoting it in others. Clients expect exceptional skill from their midwife and we heed these expectations by providing evidence-based care. 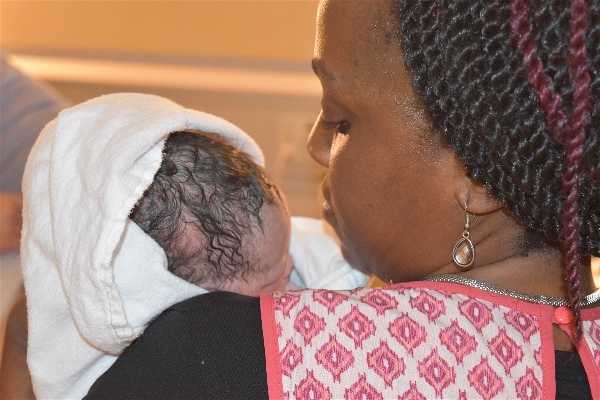 We personally embrace opportunities for lifelong learning and are actively involved in teaching and mentoring other midwives and maternity care professionals.